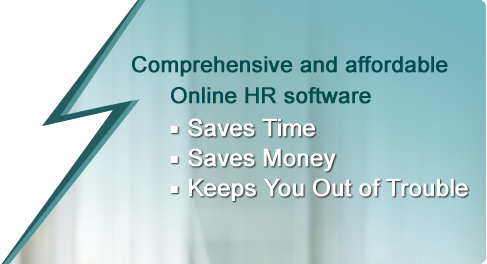 HRSuite is an online Web-based or Standalone Monthly Rental basis Human Resource Management System that can be used by any small and medium enterprise to manage its most important asset - its people. Signup for a Demo account by going to Pricing & Signup page and by following the on-screen instructions. What do I need to start my Online HRSuite ? All you need is a computer with Internet connection and you are good to go. 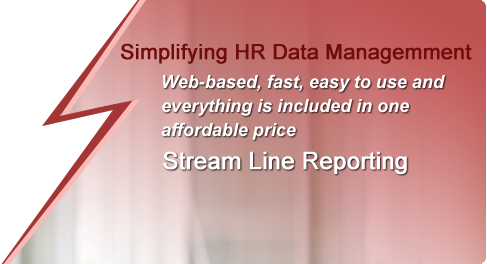 HRSuite is a cloud-based hosted solution, you do not need a Server to host HRSuite. We support all modern versions of all modern browsers. If you have specific questions please let us know. Is HRSuite a Free Service ? 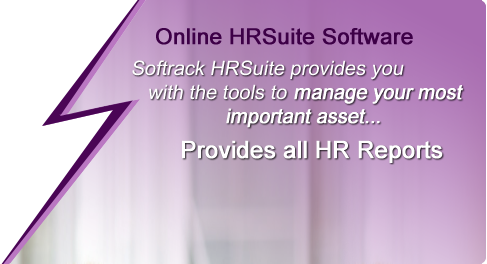 HRSuite is free Demo for limited time with limited access.